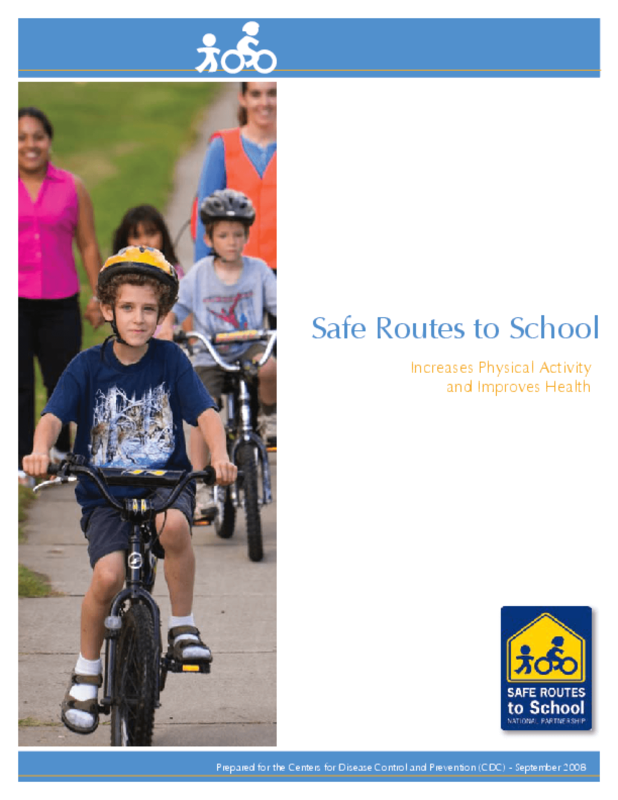 This report indicates how Safe Routes to School is being institutionalized at select schools, and providing a mechanism to improve student and school health. It provides local case studies from Benton County, OR; Eau Claire, WI; Flagstaff, AZ; and Garfield, NJ that detail how SRTS can lead to improved public health. Copyright 2008 Safe Routes to School National Partnership. All rights reserved.